There’s a video circulating on Facebook with a mother in tears. She tried to take her child to Sesame Street Live and was embarrassed that her 6-year-old autistic child was stimming while meeting Elmo and she saw all the “adorable babies” in line. She cries in her car, on video for hundreds of thousands of people to see, because her son is autistic and that makes her life hard. She cries that her son won’t be a doctor. She cries that even though her son is happy and safe, he isn’t the child she thought she’d have. And she cries because if she dies before he does she doesn’t believe anyone will go to her child’s funeral. Presumably, because no one would ever love her son enough to grieve when he dies. “YES. THIS IS WHAT MY LIFE IS LIKE”. And I get it. There’s a severe lack of resources for autistic children and their families. It’s scary to think about the future when your child may need lifetime care. As an autistic person and a parent to an autistic child, I’m begging you. Please stop complaining about your autistic children. Now, before you start throwing things at me, let me clarify. I understand that autism is not always sunshine and rainbows. 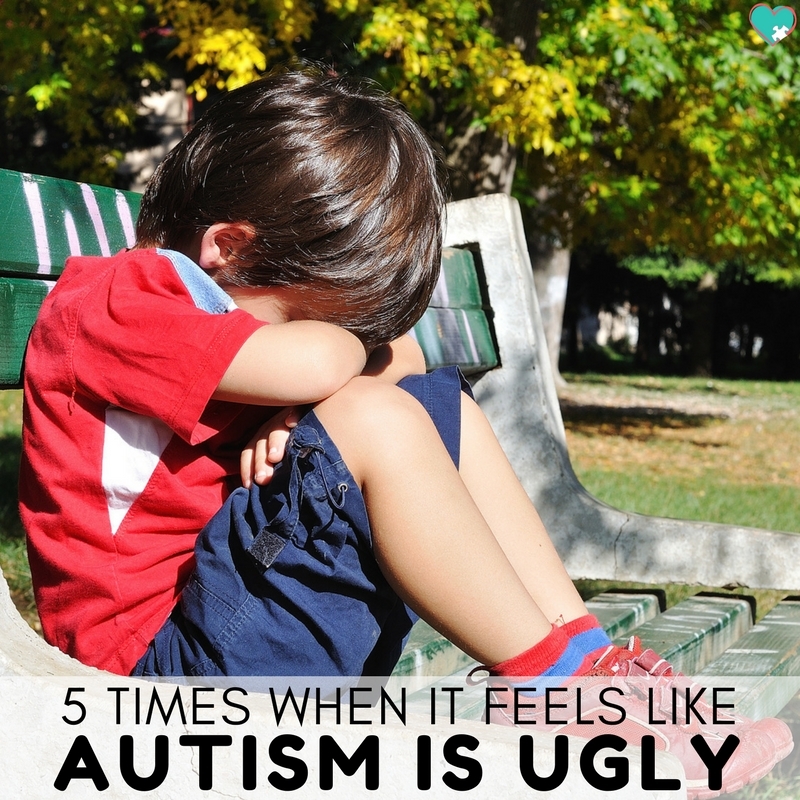 I understand that parenting an autistic child can be frustrating, exhausting, overwhelming, and downright scary at times. 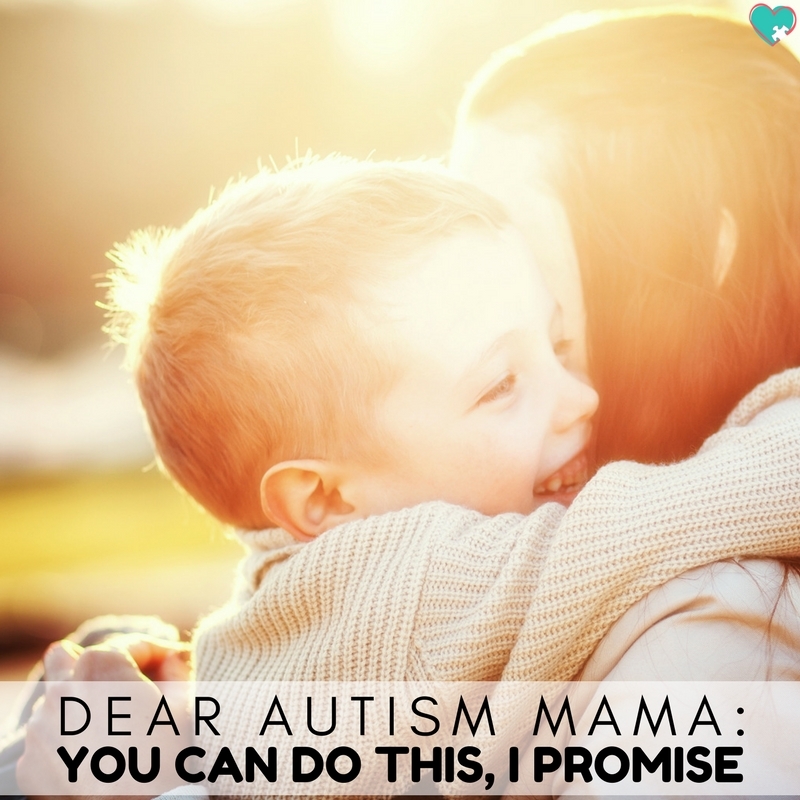 I pinky promise I’ll explain what parents should do when feeling such big (and valid) feelings about autism and their child. Just hold tight. I’ll ask that you kindly read this post about the harm in functioning labels. The fact is that autistic advocates from many different ability levels agree… No one should publically complain about their autistic child. Would You Talk About Your Other Children That Way? This is the first step to know whether what you’re about to share is over the line. Imagine for a moment that you always wanted a child to become a doctor. And then your child was born, struggled through school, and they decided that they never wanted to go to college. Would you publicly shame your child for not being who you thought they’d be? Would you cry in your car about how your child’s future is terrible because it isn’t what you wanted? Would you assume that no one besides you would ever care about your child? I don’t think so. And if you did, the whole world wouldn’t feel sympathy, they’d tell you to stop being so mean and love your child for who they are. Parents are often careful about what they share online about their children, but for whatever reason, that line of privacy goes out the window when their child is disabled. Parents share intimate details about their disabled child’s meltdowns, bathroom struggles, medical histories, and more without hesitation. They talk about how their disabled children are burdens on them and make their life so much harder. But parents don’t share anything like that about their neurotypical or able-bodied children. So for your first rule of thumb, don’t post anything publicly about your autistic child that you wouldn’t post about your neurotypical child. Would Your Spouse Talk About You That Way? Now the next layer… Would your spouse talk about you that way? No one would be on his side. If we wouldn’t want our spouse talking about us in a certain way, we shouldn’t talk about our child that way. It’s just basic respect. What If Your Child Reads This? Can you imagine reading this out loud to your child? They might one day. And even if they won’t, you honestly think that because they possibly don’t understand what you’ve said that it makes it okay for you to say? Being non-speaking or intellectually disabled (those are VERY different things, by the way) doesn’t negate that person’s basic right to privacy, dignity, and respect. This is one point that I don’t think many parents consider, but the fact is that the world is watching you. You may be someone’s only tie to the autism community. 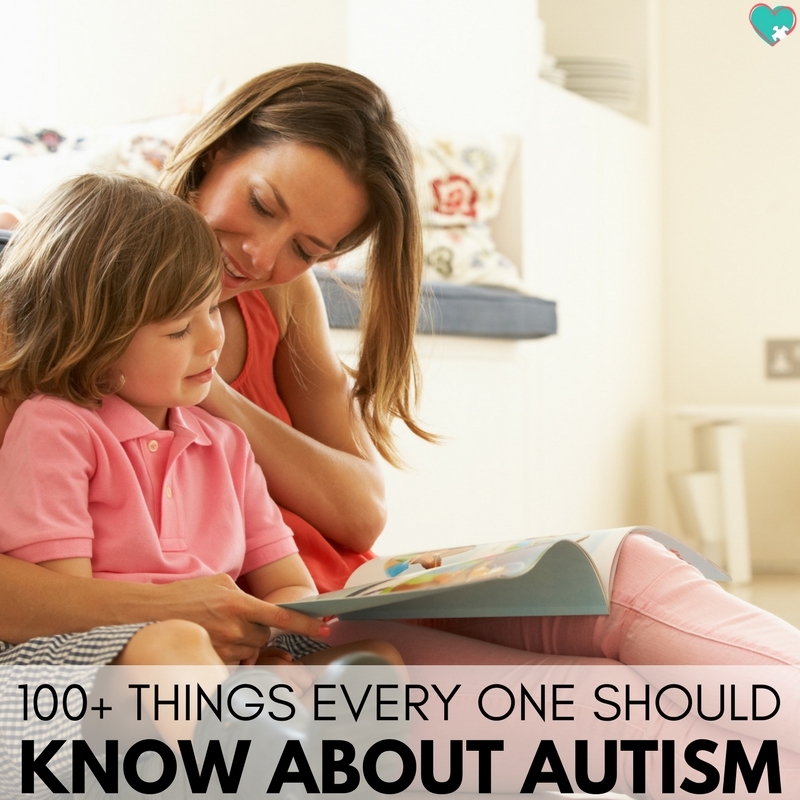 They may have never known any autistic people before knowing your child. If you’re complaining about your autistic children online for the world to see, that’s the impression that those people have on autism and autistic people in general. When you say that you don’t think your child will have any friends ever, you’re telling the world that autism makes someone un-loveable. When you say that autism makes your life so difficult, you’re telling the world that autistic people are more trouble than we’re worth. When you say that autism ruined your marriage, you’re telling people to fear autistic people. Do you need to paint autism as rainbows and sunshine? Absolutely not. But don’t complain about how it’s so terrible to raise an autistic child. 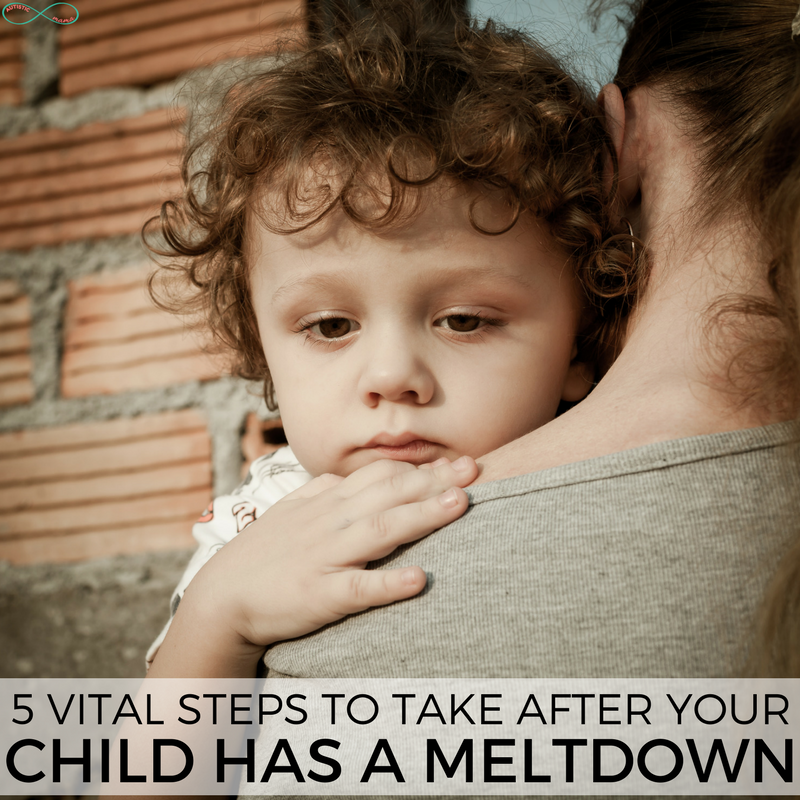 What Should Parents Do When They Need to Vent? Now, as promised, there are ways to vent without causing harm to your child and other autistic people. I get it. Sometimes you’re struggling and you really just need to vent or you’re going to explode. So what do you do if you can’t go vent to the whole internet world? Vent with your best friend. Vent in a closed, private Facebook group of other parents who understand. Take yourself out for a Starbucks coffee to clear your head. Write about your frustrations in a private journal. Schedule a session with a therapist. Text with another parent of autistic kids you’re friends with. Grab lunch with a friend and vent about life. Get a babysitter and plan a date night with your spouse. With any of those suggestions, please make sure your child is out of earshot and that you’re talking to someone safe. 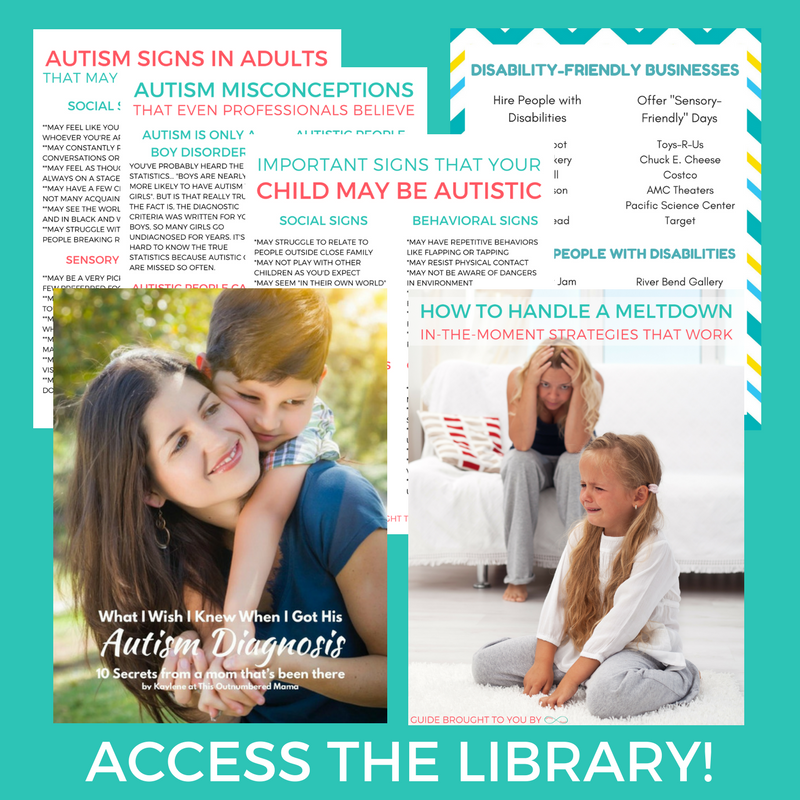 Bottom line, there are plenty of ways for you to talk through your big fears and feelings when you’re frustrated with autism or your autistic child. So please, stop complaining about your autistic children. If you agree with this and you want a safe space online where you can learn and grow as an autism advocate, enter your info below (under the image) to join the Embracing Autism Facebook Group! Parenting an autistic child gets easier as they get older. I don’t think parents so much mourn their children’s potential achievements as their potential lack of choices. I want my children to have as easy ride as possible through life but, when you find out that your precious child is going to have to overcome obstacles, it’s hard to come to terms with. Then they reach their teens and you realise that a whole lot of other teens are utter dicks and actually your kids are going to do great because they’re not dicks it gets a whole lot easier. Let the woman tell her story. Don’t censor the woman whose video went viral about her view. Her concerns are real. You are telling her to “tone it down,” and you are doing nothing to truly help, but making her (and other mothers) feel bad for having an opinion. Please apologize to this mama (and all the other ones out there) for telling her not to speak her voice. You do not get to be the censor police. So, all you parents who are reading this one: SPEAK UP ALWAYS!!! Don’t be swayed by this one writer’s POV. What that mom posted about her kid was abusive. There are many ways to speak out about Autism; tearing your kid apart and shouting to the world that their life has no meaning is not one of them. She should go to a therapist to work out her antagonistic feelings towards her kid. Not be a spokeswoman as a mother to an Autistic child. She makes it SO MUCH HARDER for the world to accept my kids as they are. I have to fight against voices like hers everyday, and it just seems like mother’s like her breed more and more hate for Autism everyday. Abusive?!? This mother loves her child as any other parent loves theirs. She is sharing her love and concern for her child with the world. We all have concerns and with our autistic children, there are so many more concerns. We all want our children to be loved, to grow and succeed. Autism brings so many questions, so many unknowns. The world cannot see those or understand them unless they know someone going through it. His momma helps provide that. She is NOT complaining about her child. She is NOT abusive. For the love. Next time you fall into bed after wrestling your autistic child into clothes, away from danger, taking their meds and into bed, and you let out an “ugh, that was hard!” Let’s hope the mom-bullies are not around to bash you for complaining!! Shame on you for trying to shame another autism mum. She shares the good, the bad and the ugly. She shares emotions and feelings that most of us keep buried and are too ashamed to admit to ourselves. She tells HER story. No one else’s. She is blogging about her life. No one else’s. How dare you make out like what she is saying is abusive. She has so much love for her child, you can see it in all her videos. Just because she had a bad day (we all do), and decided to share her story, doesn’t give you the right to bash her and make her out to be a bad person. She is anything but a bad person. The struggle and frustrations need to be shared and spoken about, but not online for the whole world. Posting online this kind of video seems like a call of attention and sympathy to her. When deseperate and frustrated we need to vent but there’s no point posting online. She could have recorded the video and showed it to a close group of people who really and truly understand and are able to help. Venting and talking about the struggle and frustrations it’s not the issue here. It’s the broadcasting of something private to her and her son. Im all for people letting the horrible truth of autism hang out. People need to know what a horrible nightmare it is…and how it wrecks lives and marriages. Not all sunshine and rainbows??? are you kiddding me?? understatement of the year!!!!! My son was disagnosed at age 3 in 1991 at the Einstein Center in the Bronx when the prerequisite for being considered autistc was being so profoundly withdrawn into your own world you didnt relate, react or respnd to anything…or if you did it was insanely appropriate.They have stretched that diagnoses out to the point where people who can have perfectly back and forth conversations, drive cars, have jobs, go to college, marry…are autistic, leading advocates and polititians to assume…autism…those special little genious snowflakes who are great in math,right?thats one reason services are so tough to come by.We’re no longer allowed to say….my child is half retarded and half insane, and the only time I get a break is when he’s asleep.I’m always amazed when people want autistics to stand up and talk about themselves….huh??? ?if my son could walk into a room, look you in the eye, smile politely and start in on a coherant conversation I wouldnt consider him autistic. I haven’t seen this particular video (don’t plan to, either), but I see a lot of this stuff on Facebook, etc. and I wonder if it’s not more a general problem of people seeking attention. I’m not a big “sharer” & try not to post things that are too personal, but that sure seems to be the way of the world nowadays. I didn’t like the sound of this article at first, but the trouble is wording & presentation. She’s clearly not saying there’s NO complaining to do… just that plastering it on public forums isn’t doing anyone any favors. There are lots of gentler ways to tell our stories and deal with our troubles. Hun. Read her suggestions again. I think you’ve misinterpreted. No need to apologize for anything there .. Beautifully written! The author succeeds at protecting a child from an overreacting mother by giving heads up to that Mom where she errored. A video complaining of your child is a bad way to get the attention the mother obviously needs. Critizing disgraceful, toxic content is not “censorship”. Censorship would be to try to take it down, removed from wherever it is. If the mother had the nerve to publish that content, she should deal with the consequences! Thank you. I am an autistic adult, I avoided the Autism world for a long time because I could not cope with how many times I felt hated by some parents. I know I am not easy, I know I am difficult. I know I am inflexible. My family couldn’t cope with me anymore living at home and I now live in supported accommodation. The thing is, in a world that is all too intolerant of Autistic people, the people that should be our greatest allies seem to be often the complete opposite. People don’t seem to understand either that we may not see things in the same way, we may live in very different ways, we may not speak with our mouth parts….but we do know. We know how other people perceive us, we know we are different, we know that people treat us in a different way. People may well read this and say “your not like my child or ‘You’re too high functioning” (both of which are irrelevant, it’s a judgement based on typed words, they don’t know me and even if those things were to be correct, they do not make my words or the other person’s child’s experience any less valid) but some parents need to think about what they say and put out there. Thank you for writing this. I’m apart of many autism parents FB groups and I’m getting tired of all the parents playing victim to autism and crying on their public pages about how their children are a burden. I really needed to know that I’m not the only parent who feels this way. There is something that I can not understand why my autistic child ruin things (e.g., cutting mouse wire, toilet light’s pulled switch, throwing android tablet from third floor flat, peeled laptop’s keypads, smashing laptop’s screen, rip trousers intentionally, etc) and waste things (e.g., squeezing new tube of toothpaste, shampoo, bath-gel out until empty, etc). Every parent has a journey that is uniquely their own. My daughter is highly functioning, ADHD, epileptic and ODD. My ex was totally out of the picture even when we were married cuz it’s easier for him that way. I take offense to the complaining comment by author. Life isn’t all Ozzy and Harriette and going in alone, fighting with LE teachers and school admin. Is hard. There isn’t any manual to child raising. Parents complain about all their kids at any given time, even the ones who don’t have issues. I’ve treated my oldest the same as my youngest and guess what…her counselor said my daughter is learning empathy which is surprising to her. My oldest has her DL and when school thought she couldn’t do it I said she’ll fail like any other child. So I believe in open and honest communication and inclusion vs segregation. My daughter knows she has some hurdles to overcome due to her autism but not coddle them cuz life won’t coddle them and how are you preparing them for when your gone. That’s how this mom of autistic feels and don’t judge cuz we each have a path that’s different from each other’s. 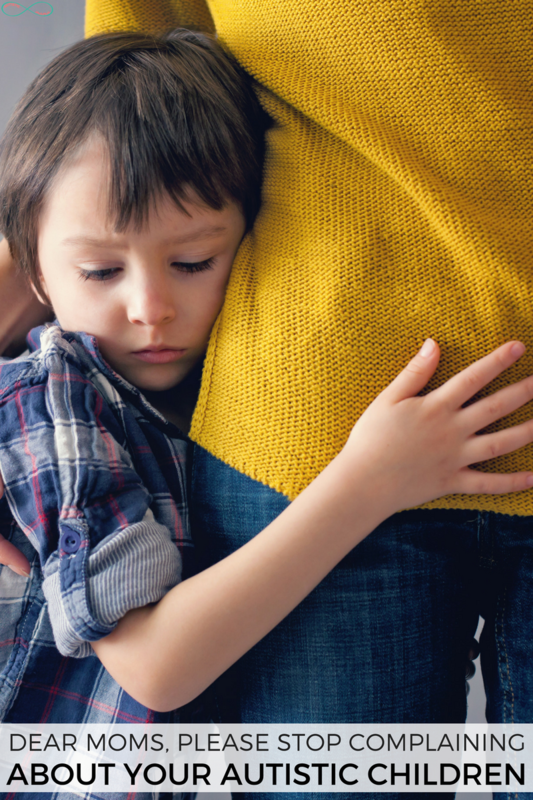 There is nothing wrong about a parent complaining or feeling sorrow for their autistic child. Life is hard. It’s very hard for people who have no issues. The more issues you have (like autism) the harder and more difficult life becomes. Parents want their children to have easier lives than they did growing up. I know I did. Life will chew you up and spit you out and the more issues you personally have the harder it will become to handle life at its worst. People with autism will have greater struggles in life. Parents dont want that for their children. And yes, lets be honest here, if you child is severely autistic, then yes they are a burden on the parents. I have two children with autism. One more severe than the other. And yes it is a burden. A burden I have to carry because they are my children and I love them, so I am sacrificing my time, my life, my goals, and my hopes so they can function. If my children were not autistic then that burden would not be there. They would grow to be self-sufficient, self-reliant, and individualized on their own. I would not need to give up my life and my energy for their constant care and well being. So if you are a parent with an autistic child, and you want to complain …. then go ahead. Don’t let anyone tell you otherwise. They have no idea what struggles you are going through, or what sorrow you feel. You make money off your child’s Autism, but have the nerve to try and shame another mom. Take a seat. “Making money off your child’s Autism.”? Surely you jest. It breaks my heart my son will never take an SOL, SAT, or go to college due to his autism…it is a REAL DISABILITY. Is that “complaining”? my beloved will never get a driver’s license, marry, father a child, hold a job for pay or live independently or understand history or historical figures like MLK,JFK, FDR…NONE of them. We’ve tried. His reading comprehension is not even at a 1st grade level. Toddlers talk with more understanding and comprehension than my son does. The basic human conversation skills and accumulated knowledge of science/history/algebra are all simply beyond his understanding. He is the sweetest boy in the world and I adore him. He is now 6’5″ tall but sees himself as a very small child so he can scare small children, as he is still wanting to play in the sandbox or baby pool and playgrounds . He still loves Elmo. He sleeps with a stuffed animal every night (and I could use one too). I can think of nothing more painful than a mother of a child with autism hating on/lecturing and judging another mother of a child with autism because SHE has a different ways of coping with life’s challenges. SO this is not that. You KNOW autism, as WE ALL know, IS A MAJOR CHALLENGE. Especially if your child is severely affected, AND UNABLE TO SELF ADVOCATE, he needs a translator, i.e., his mom, his primary caregiver. You could choose to cope in the way that helps YOU and your child without hating on another parent and HER CHILD. We are all just doing our best here. To be so disrespectful of another’s choices on how she helps educate the world on the MANY FACES of autism, and those who love them… yours, your child’s, my child, Cooper’s mother, me… we all have the right to feel how we feel and share what we feel comfortable sharing as THAT CAN HELP OTHER FAMILIES. People NEED people. We’re all different. If what you have is “autism” (it does not meet my definition as you are able to write this article, marry, have children)… then that is not in anyway comparable to the kind of autism my son has and Cooper has. If somehow you are not suffering fears and worries about your child (the one with autism) in the future COMPARED to typical children, then you are both zen and lucky indeed. 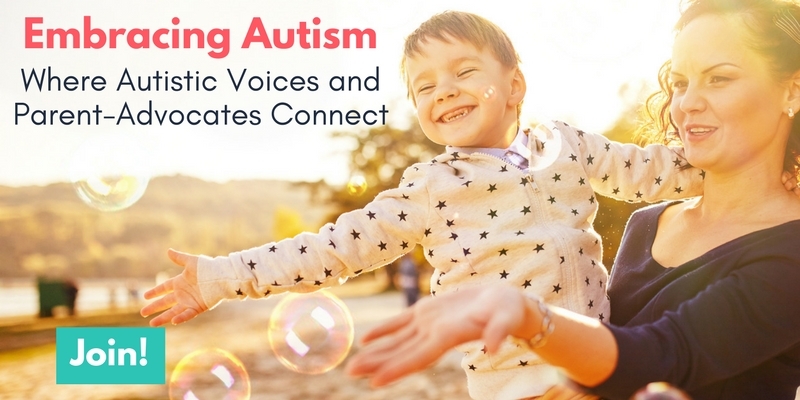 But it is wrong to disparage those of us who are not so fortunate, we have very real concerns about the growing epidemic of autism…YES it is an epidemic even the CDC admits it is NOT just “better diagnosis”…. SOMETHING in our environment is hurting our children’s brains and the result is an epidemic of ADHD, autism, allergies. THAT is NOT up for debate. I do not speak for all mothers or autistic individuals, but only for myself. But ALSO for my son, because HE CAN NOT. 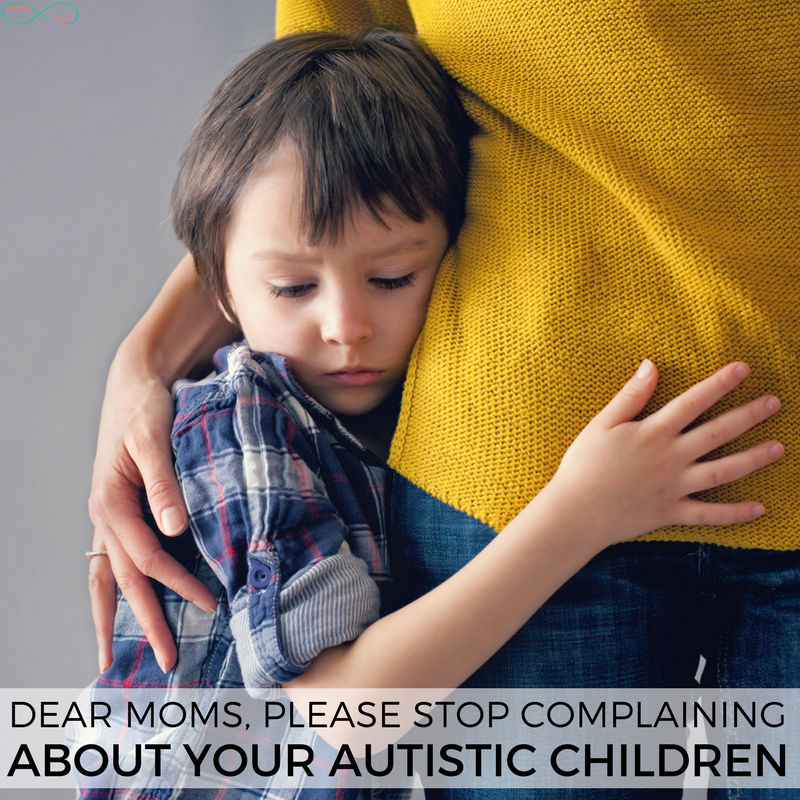 And it is hard enough to speak up, to blog, to share our experiences without OTHER MOTHERS and other people with autism ( who are ABLE to speak out for themselves) telling us we should NOT “complain”? Cooper’s mother should keep her feelings to herself?? Autism is suddenly a disqualifier to be a mommy blogger or vlogger? ALL MOMS “COMPLAIN” . ALL PEOPLE COMPLAIN. It is part of human nature. Just as “behaviors” are. It is an insult to “momsplain” that behavior is communication. We all know that from the moment of birth when crying means hunger, fear, loneliness. No kidding. Telling a specific mother she is not “allowed” to “complain” is very, very wrong. And mean. Please reread and rethink your comments–incredibly hurtful to mothers who are are already struggling and doing the best they can. Every day. Some days better than others. WWJD? Pile on? or comfort someone in pain? I dont agree. Shaming others is always wrong. Shaming other people pain and how they express it is wrong. Let it be. This is the most selfish article I’ve ever read. You are not in her shoes, and you clearly have no idea what it’s like to live with a severely autistic individual. If you did, you wouldn’t suggest going to lunch or Starbucks or therapy or on a date. Because parents with severely autistic children don’t get to do those things. You are causing harm publishing ridiculous articles such as this. This article should be taken down. It is offensive to parents that struggle every day. Obviously she has never had to walk in the same shoes as the other parent but will judge her anyways. Wow, Kaylene, such a great essay! I’m not a complaining mama, but your litmus test for what to share will stick with me long-term. Thank you for such a thoughtful resource and such great ideas. I’m already a member of the FB group and I really value you. Wonderful article. Thanks for writing it. I’m really shocked at these replies you’ve gotten. There is this thing called Personal Boundaries, and the mother in the video and all these commenters defending her, don’t understand what that is. It’s unbelievable to me how selfish these women are. I feel like I’m getting a peek into my own mother’s thought processes. Yes, I am someone who was treated as an inconvenience and a burden–for 50 years. Then I went no contact with my mother. And your children will, too, if you continue to publicly talk behind their backs and criticize them. Autistic people are HUMAN BEINGS and deserve to be treated like it! You commenters are nasty, horrid people if you think it’s all right to vent publiclyabout your disabled children. We’re not your pets, we’re people, and we deserve privacy. I see both sides of this. I try to post very little about my son in a negative light, because I don’t want people to view him as a monster or hate him. But last night i posted about how exhausted I was (on my private page) because of being sick and him raging, and I don’t regret it. Several parents messaged me and said they were glad to know others were struggling. It is exhausting living with a full grown man with the IQ of a toddler. I used to follow the blog of a woman who filmed her son’s rages. Now that I’m dealing with the same, I am so glad she put his struggles out there, because she shared tools that greatly helped my son. I wish the term autism wasn’t so broad. Your autism is NOTHING like my son’s. There should be separate terms for such extreme ends of the spectrum. There is nothimg wrong with that mom sharing her story. It’s real and it’s raw. There was no hate there, only love. I accept my son fully for his differences, but sharing our stories gives others a glimpse into our life, and can encourage policy makers to fund programs for the disabled. Don’t shame her story.